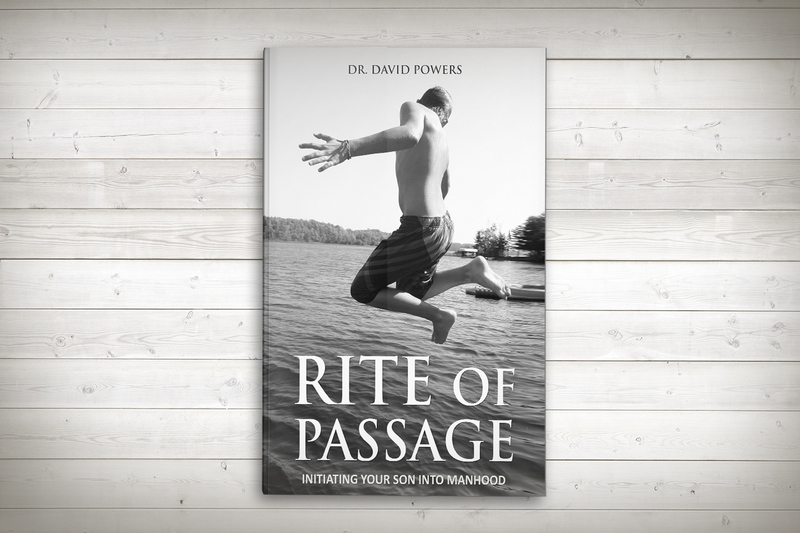 As promised, here are resources I used and also mentioned in my book Rite of Passage- Initiating Your Son into Manhood. Don’t forget- if you enjoyed the book, please leave me a review on Amazon. Thanks! In the book I urge you to do some type of physical testing for your son as part of his Rite of Passage event. We did a modified Army fitness test., although what you do is up to you. Working with an official military test is a good idea if you want to use a scoring method. I use these in our homeschool so I can test my kids according to their scores and look for improvements over time. If your son is showing an aptitude for a certain sport, skill, or occupation, you could create a test based on that or possibly find one. Choose a test that will challenge him but not demean him. This event is meant to raise up a new man, not crush his spirit. Choose a test that at least some of the attendees will also be able to participate in. Choose a test that means something to you and your son. Tailor it to the event. Alternatively, if you don’t want to use a testing format, you could always do an organized workout. We used to do these all the time in the Marine Corps. Here’s a couple of links to give you an idea of what you could do that would be really fun.